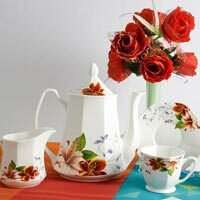 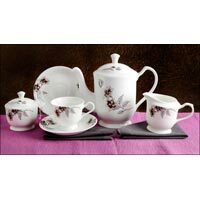 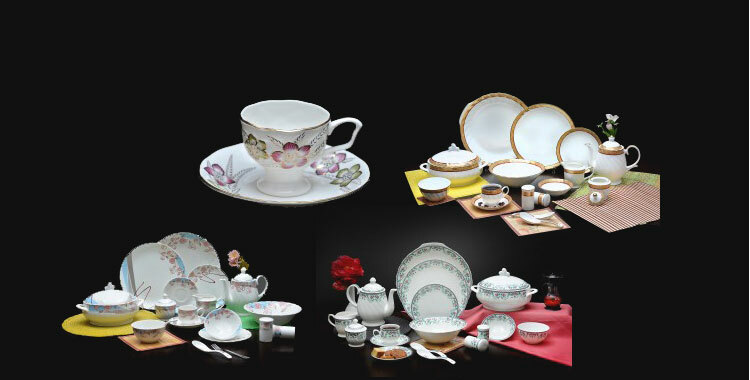 Global buyers, have a look of our exclusive range of Flower Series Tea Set. 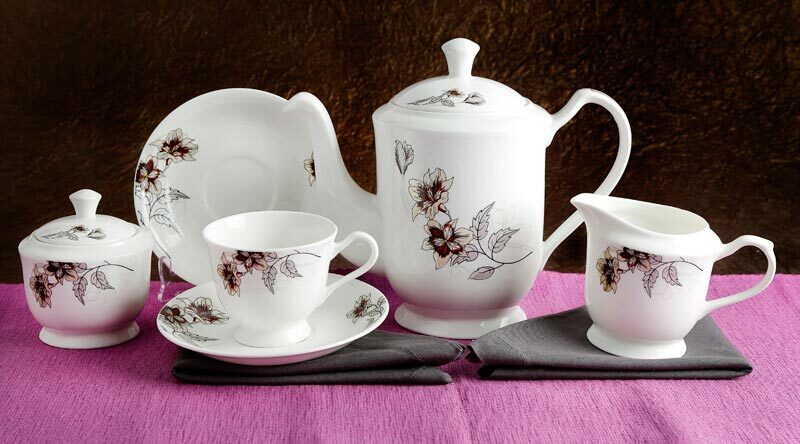 Featuring bright floral motifs, and spectacular detailing, these Flower Series Tea Sets are made available in standard or bespoke stipulations. 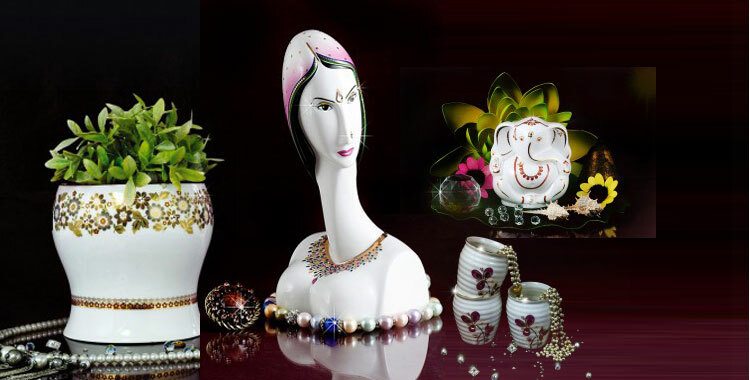 To meet the international quality standards, the high level of austerity is maintained while designing these Flower Series Tea Sets. 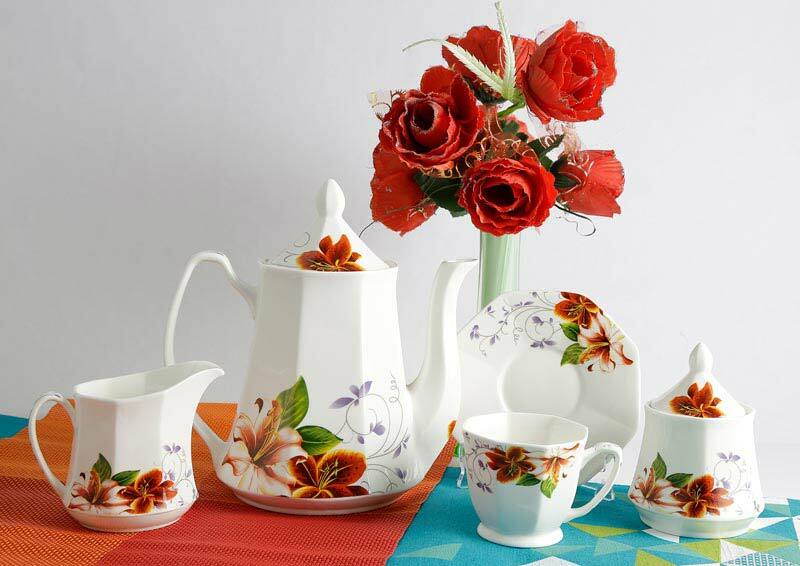 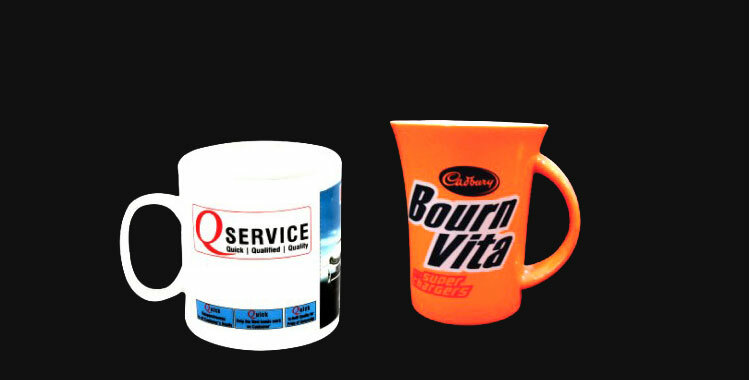 As a famed India-based Manufacturer, Supplier and Exporter, we offer these Flower Series Tea Sets at the worthwhile prices.